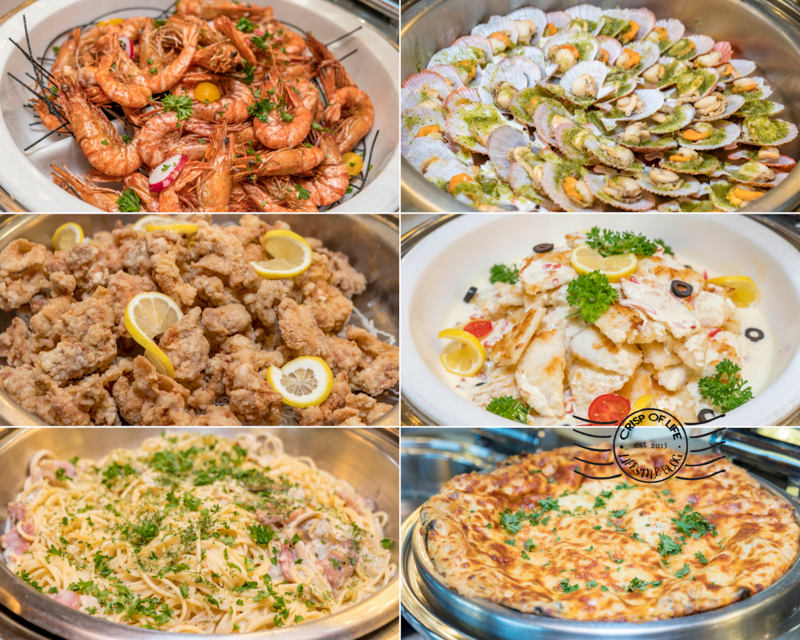 Each of the buffet will be showcasing a cosmopolitan mix of culinary selections for you to choose from. 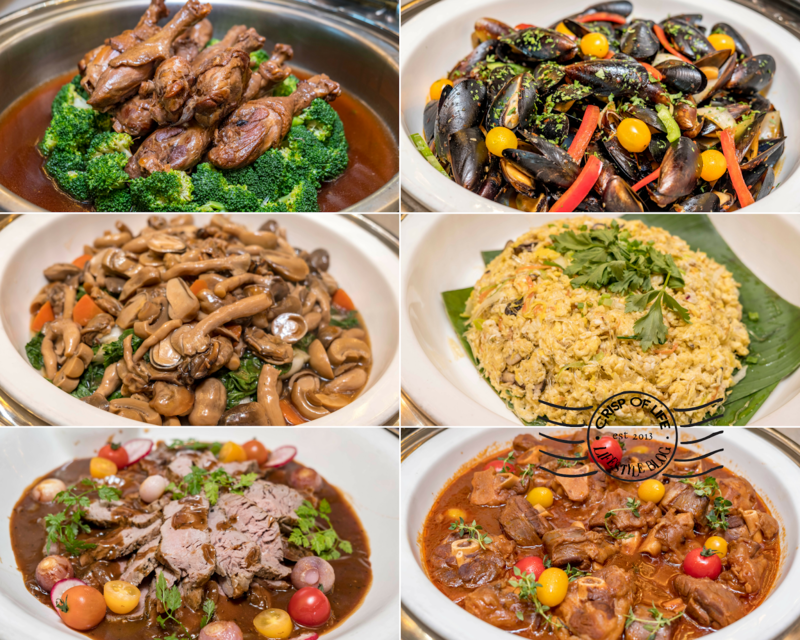 For instance, The Chinese New Year Reunion Buffet Dinner on 4th February will be featuring some of the delicious items such as Slipper Lobster Thermidor, Wok Fried Mantis Prawns with Sweet and Sour Sauce, Braised Beef Ribs, Braised Lamb Legs with Gremolata Sauce, Baked Mussels with Chili Mayo and etc. There will be a choice of action stall plus a range of Chinese New Year cookies to prepare you for the festive mood too. Meanwhile, The Chinese New Year Gong Xi Fa Cai Lunch that runs from the first day to seven day of the Chinese New Year makes The Wembley a great place to gather during CNY, as many of the eateries might closed especially during the first day. The lunch buffet will feature some dishes such as Penang Rojak, assorted Sushi, Roasted Lamb Legs with Albergine and Onions, Salmon with Cray Fish Sauce, Wok Fried Prawns with Milan Sauce, Loh Mai Kai, Roasted Chicken and Duck and etc. 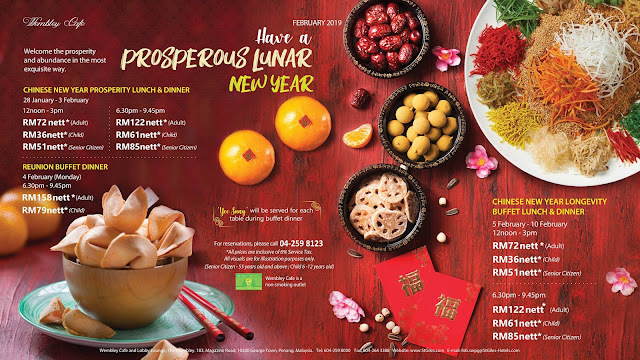 Chinese New Year Prosperity Dinner which run from first six evenings of CNY save you the hassle of food preparation at home. 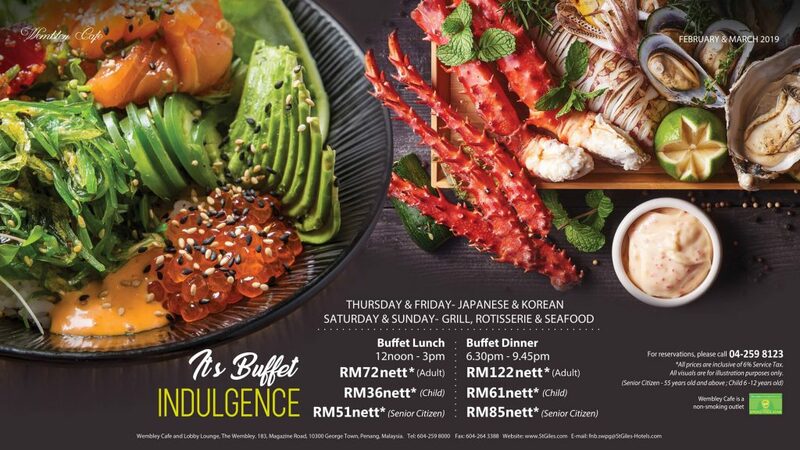 Enjoy Seafood on Ice, homemade sushis and Maki, Steamed Half Shell Scallops, Braised Duck Leg and many more delicacies here! 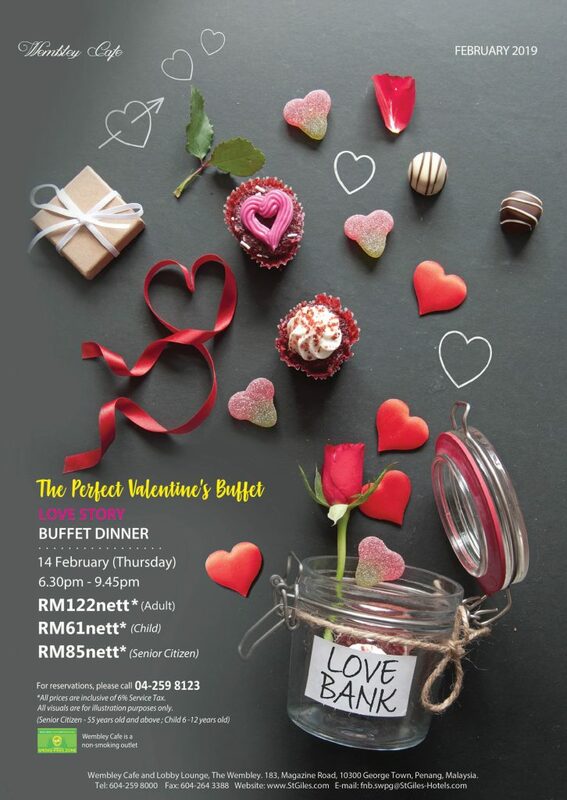 There will be action stalls serving creme brulee, along with Ginger Tea with Dumpling and Chinese New Year cookies. 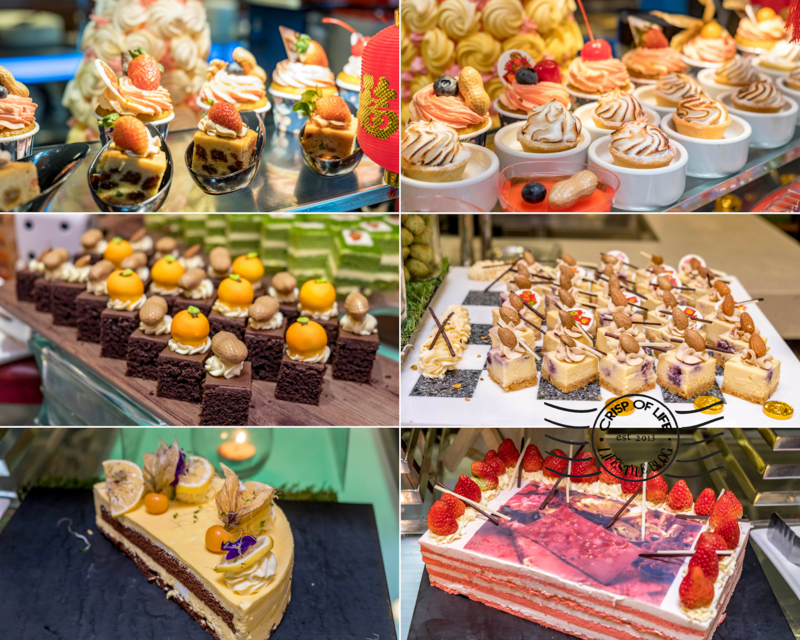 Well, lets have a look at some of the spread in the buffet line in below picture.